How To Be Happy and Stay Happy? Vijay Deverakonda asks Sadhguru about happiness – what makes us happy, and how we can stay happy. 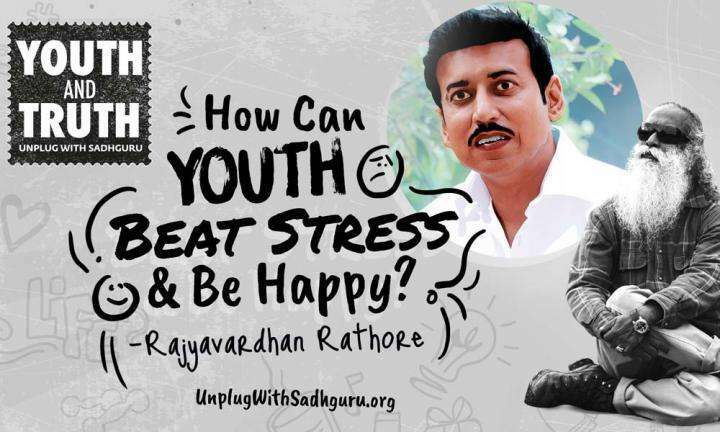 Col. Rajyavardhan Rathore, Minister of State (I/C) Youth Affairs & Sports, wants to know the truth about youth and happiness. 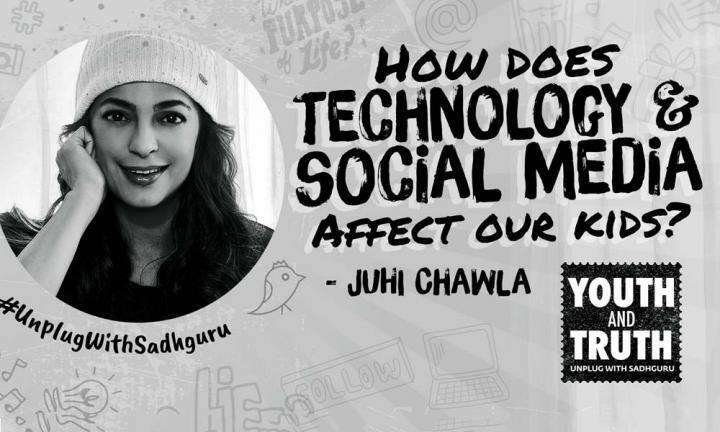 Juhi Chawla asks Sadhguru whether phone usage among youth can cause problems from a) radiation & b) social media. Exploring truth not with the seriousness of gospel but with the playfulness of gossip. 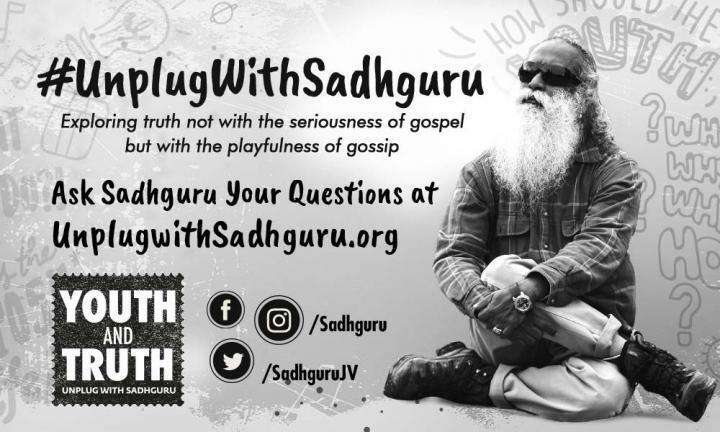 Unplug with Sadhguru!